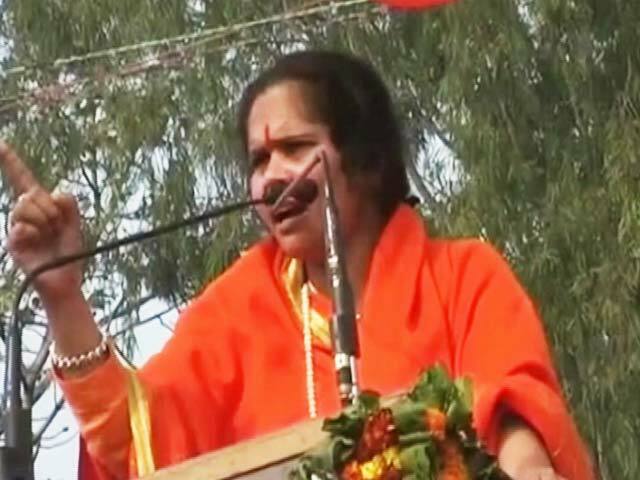 Vishwa Hindu Parishad (VHP) leader Sadhvi Prachi on Friday demanded that the central government should bring in an ordinance in the parliament to clear the way for the construction of Ram temple in Ayodhya. 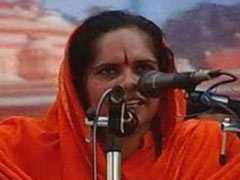 Vishwa Hindu Parishad leader Sadhvi Prachi has asked Muslim women who faced triple talaq to join Hinduism. 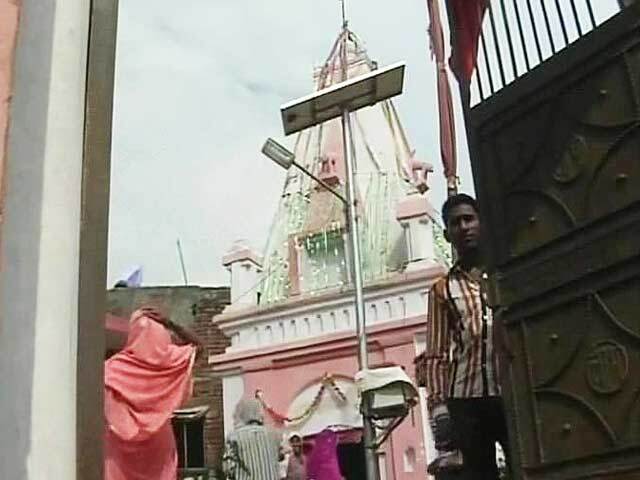 Firebrand Hindutva leader Sadhvi Prachi on Monday offered prayers at the Gorakhnath temple here on the first Monday of the holy month of Saavan, and said she prayed for a life partner for Congress president Rahul Gandhi. 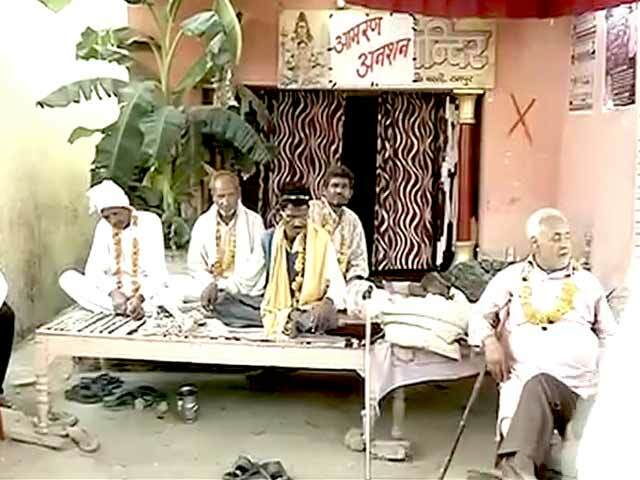 A court in Muzaffarnagar has issued non-bailable warrants against former Union minister Sanjeev Balyan, VHP leader Sadhvi Prachi, BJP MLA Umesh Malik and two others for not appearing in the court in connection with a case related to the 2013 Muzaffarnagar riots. 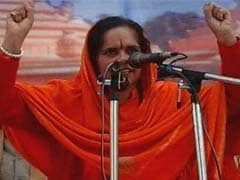 An FIR has been registered against controversial VHP leader Sadhvi Prachi for inciting communal passions, police said today. 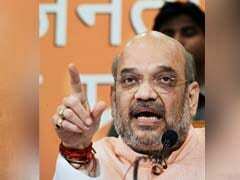 With Uttar Pradesh about to hit election mode, BJP Amit Shah used a visit to Lucknow today to emphasize that the party must focus only on development as its pitch to voters. 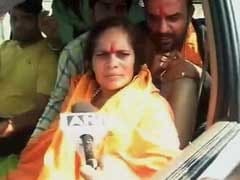 Controversial leader Sadhvi Prachi today dared actor Anupam Kher to send her and BJP lawmaker Yogi Adityanath to jail. 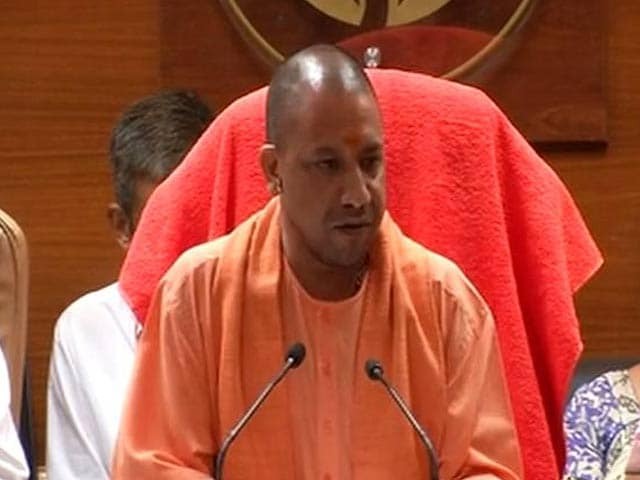 People like Yogi Adityanath and Sadhvi Prachi who "speak nonsense" should be "thrown out" of BJP and "put behind bars", actor Anupam Kher has said. 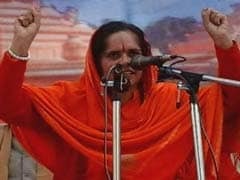 Vishva Hindu Parishad (VHP) today sought to distance from firebrand Hindutva leader Sadhvi Prachi, whose comments in the wake of the killing of a VHP leader in Agra have invited criticism from various quarters. 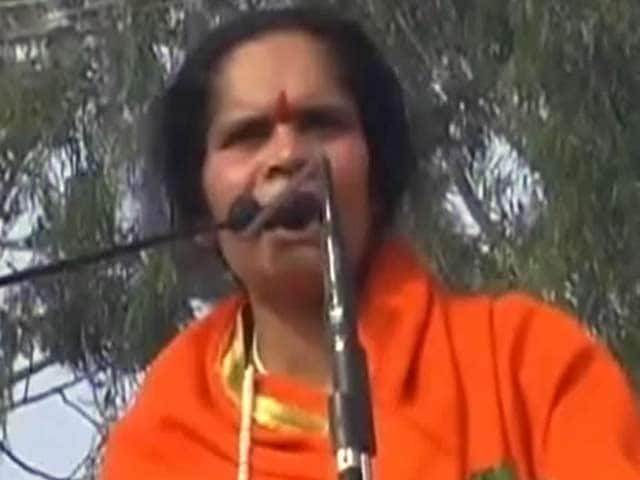 A local court today again issued a warrant against VHP leader Sadhvi Prachi for not appearing before it in connection with a 2013 Muzaffarnagar riots case. 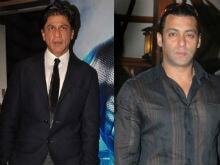 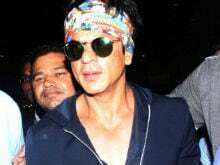 Actor Shah Rukh Khan has received support from several quarters of Bollywood after being called a 'Pakistani agent' and compared to 26/11 mastermind Hafiz Saeed by BJP leaders Kailash Vijayvargiya, Sadhvi Prachi and Yogi Adityanath. 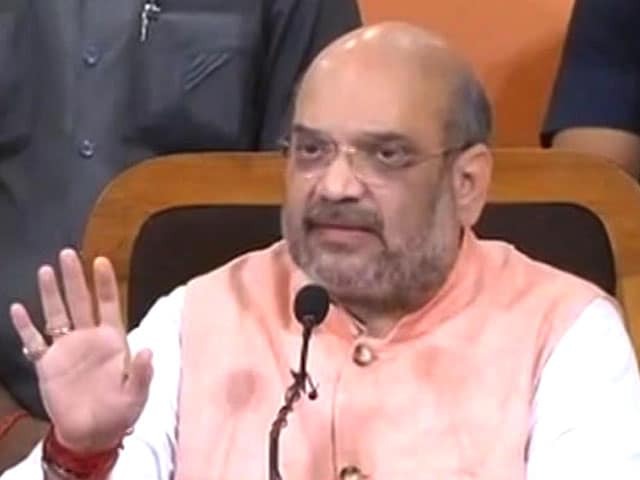 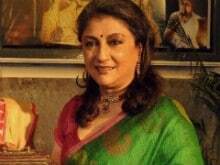 Anupam Kher said that Shah Rukh is a "National icon"
Vishwa Hindu Parishad leader Sadhvi Prachi on Tuesday reacted to SRK's comment, who was speaking at a Twitter townhall organized by a media house and said: "The country is becoming increasingly intolerant. 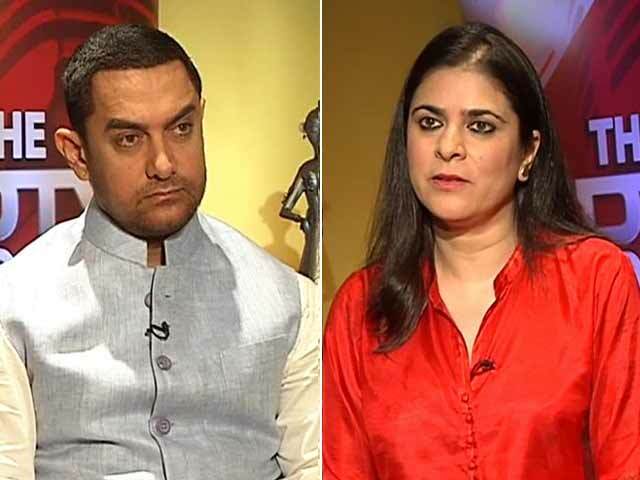 Respect those who returned government awards, but (I) won't return mine." 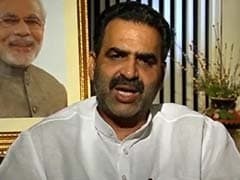 Following which Sadhvi Prachi called him a "Pakistani agent"
A bailable warrant has been issued against Union Minister Sanjeev Balyan and BJP MLA Suresh Rana by in connection with a case of violating prohibitory orders and inciting communal tension during the Muzaffarnaqar riots in 2013. 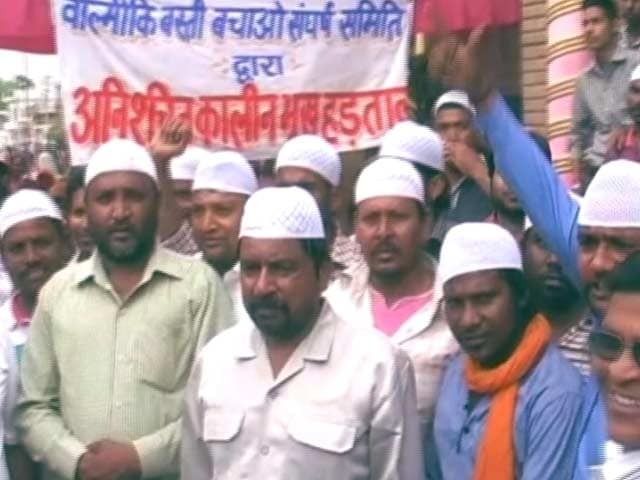 The state administration remained firm over their decision not to allow any outsider in Dadri's Bishada village, denying entry to Vishwa Hindu Parishad leader, Sadhvi Prachi. 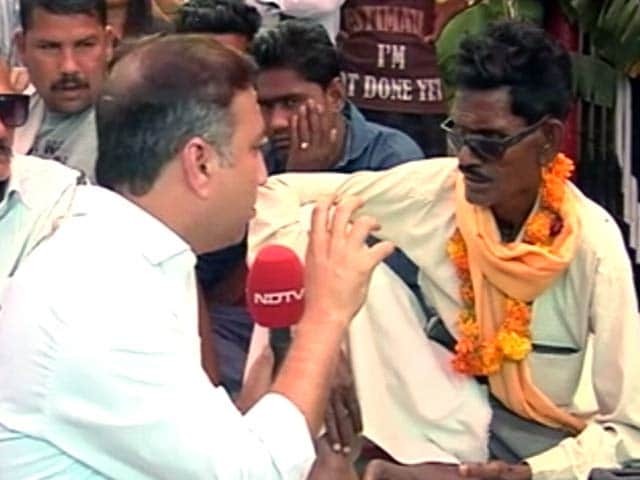 Prohibitory orders have been imposed after a 52-year-old Muslim was killed in a mob attack for allegedly eating beef.